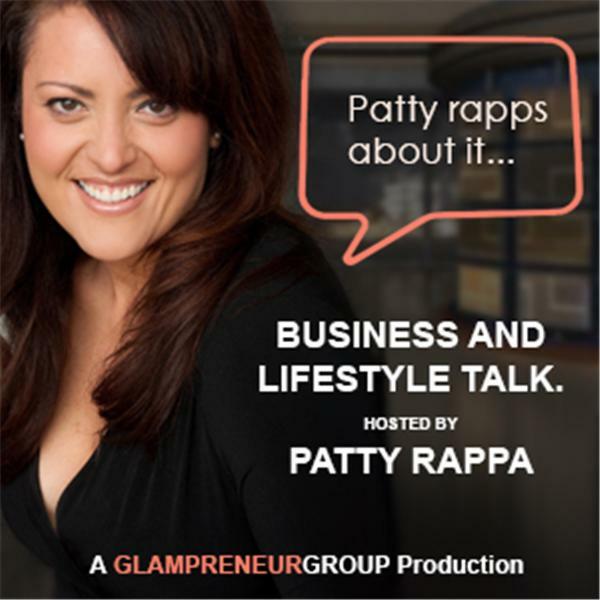 If you liked this show, you should follow GlampreneurGirl. It seems there's a reality show for just about anything and everything under the sun now-a-days. While they offer great entertainment and at times a boost of affirmation, (for one to be able to say, "at least my life isn't..."), the ironic reality, is they're an amazing marketing vehicle, making millions for the individual cast members. If you've tuned in before, you've heard me interview various reality show stars. I love to gain perspective about how they've leveraged their personal brands, via their respective shows, but this week, I wanted to learn from the masters behind the show themselves. You know, get a little behind the scenes action.